Since 2010 Hungary–a tiny, EU-member, CEE country–became the symbol for modern, illiberal censorship and dictatorship, oppressing media freedom, introducing soft-censorship and turning public service media to state propaganda. Hungary by today serves as case study on theories of modern dictatorship. The unique thing about Hungary is that all these efforts were implemented within the European Union and even aligned with its rules and regulations. The international community has been critical, however it has been ineffectual. European players such asthe European Commission and the Council of Europe addressed the attacks on free media with vague and ineffective measures, sometimes even giving a ‘green light’ to unacceptable moves by the Hungarian Government, paving the way for stabilization and consolidation of their undemocratic efforts. The Hungarian case offers great opportunities to better understand the need and importance for politicized media development. Disproportionate and unpredictable sanctions causing chilling effects. 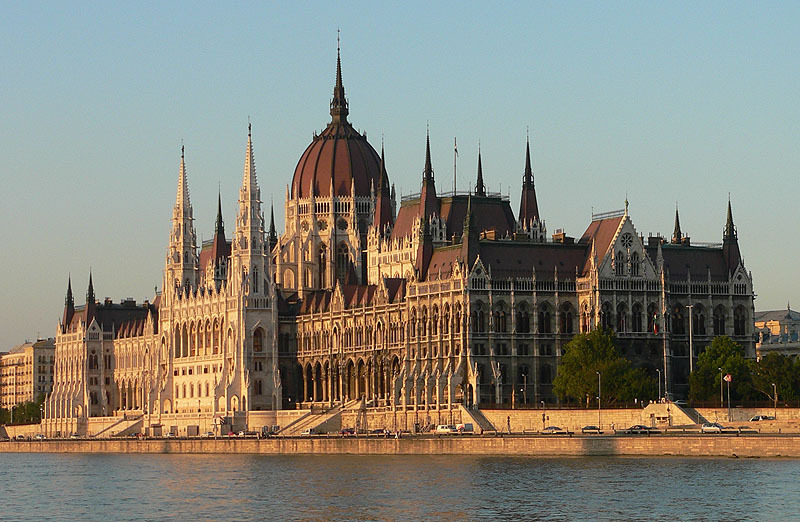 An assessment of Hungarian media laws must consider the broader context. Certain legal provisions that are acceptable in countries with deeply rooted democratic values and systems of checks and balances may have a completely different role within the Hungarian legal and political context. Other converged regulators (e.g. Ofcom in the UK) serve as role models all over the world, but the new “super-regulator” NMHH has become a symbol of concentration of political and regulatory power, and the regulation of the print media is an attack on the last free space of the country’s media sector. Although some supervision of the press is present in other European countries(such as regulation of broadcasted content and systems of fines for violating regulations), the reorganization of public service media in Hungary produced direct political control over newsrooms, and the sanctioning powers of NMHH created severe chilling effects on editorial content. European institutions like the European Commission and the Council of Europe are responsible for safeguarding freedom of speech and of the media at European level, but have systematically failed to understand the political context of the Hungarian case, and therefore missed critical opportunities to intervene. The non-enforcement of Article 30 of the Audiovisual Media Services Directive of the European Union serves as a good example: while the Directive stresses the independence of media regulators, European legal instruments only focus on pre-existing legal safeguards of independence. The paradox that we can observe is though the new Hungarian “super-regulator” was considered as formally compliant with European requirements, it manifests serious anomalies in its operations. This paradox demonstrates also that indicators used hitherto are insufficient for measuring independence. The previous attempts of “Europeanization” of media regulation have failed to provide for clear and enforceable safeguards to ensure media freedom at a European level, because they fail to take into account specific, country-level political contexts. The Hungarian case highlights the need–even within the EU–for better understanding of politics for sustainable media development. Dr. Krisztina Rozgonyi has been a senior regulator and legal adviser for a number of governments, regulators, and companies in Hungary, and was formerly the country’s Chairperson of the Telecoms Authority. She acts as adviser to the Serbian Government in the digital switchover, and works in Kyrgyzstan, Armenia, and Georgia as director for the World Bank CAS InfoDev project. Dr. Rozgonyi is member of the advisory board of the International Journal of Digital Television and of the Media Governance and Industries Research Group at the University Vienna, Institut für Publizistik- und Kommunikationswissenschaft. The views expressed here are her own.